Posted bySareesh Sudhakaran	 February 6, 2013 May 14, 2018 4 Comments on Does your Camera Deliver the Film Look (Part Three)? 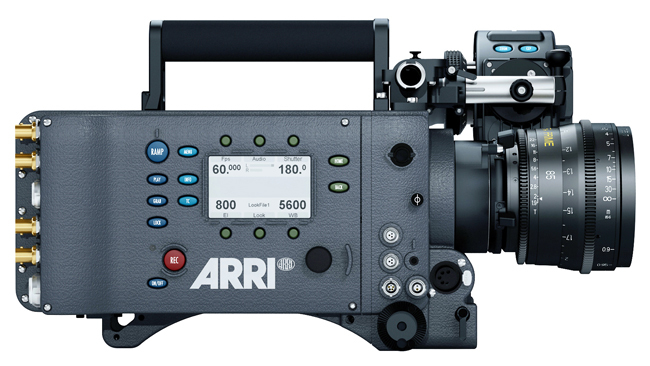 In Part One we asked the question: Do cameras technically qualify for theatrical distribution? As we have seen, there’s nothing to prevent it. In Part Two we asked the question: Do cameras sub $20,000 offer the elusive film look? The answer was in the negative. In this part, we’ll take a look at each camera segment to see at what point we get a consistent sequence of images that can pass as ‘the film look’. The following is a table of eight videos, one for each well-known DSLR. The names might be in the videos themselves, but the goal is to watch them without prejudice, and decide for yourself whether every shot is filmic or video-ish. Important: This is no reflection on the content or the effort these filmmakers have put in. Of course, it goes without saying that there might be better or worse examples out there, but the point I’m trying to make is that when shooting in extremely low budgets, don’t depend on your camera to cover up for your mistakes in lighting, production design, etc. The last video is from the BMCC, a camera that looks very similar to what we see on higher end cameras. It’s for good reason I gave this gem of a camera the title of Best Video Camera for Web Videos. And, don’t forget the Master Guide to Rigging the BMCC, in which I cover some of the reasons filmmakers with lofty ambitions shy away from its sensor size. 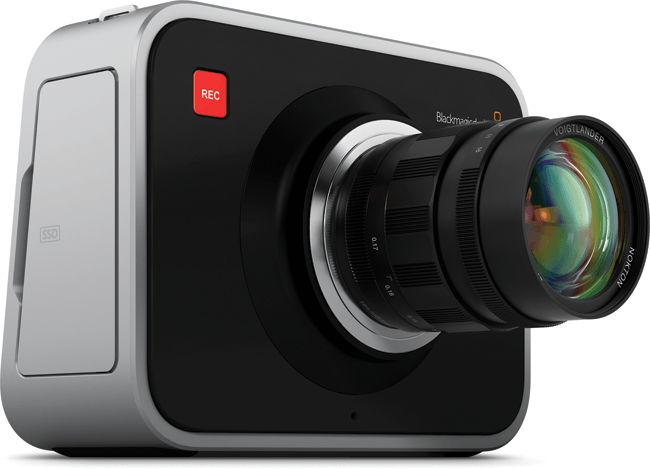 If you are hunting for a camera in the sub-$5,000 category, the best deal is the Blackmagic Cinema Camera. The second best is the Canon 5D Mark III and a very close third is the Panasonic GH3. Again, it goes without saying this is no reflection on the content or the effort these filmmakers have put in. Can you spot the ones shot on video? Is it that obvious? How well was it hidden in some shots? I’ve already included one camera that costs $10,000+ in the DSLR category, the Canon 1DC. But it is just to highlight its differences, if any. It’s only when you compare images side by side that some aspects become clear. My pick? I’m not a fan of any of the results from these cameras, but I prefer the Sony FS100 over the others. So, which ones look like film and which ones look like video, even it is for a couple of shots? I have to say I find nothing in these cameras special enough to warrant their price. I shoot with the Canon C300, because it offers me the fastest workflow, with decent image quality. Then again, I’m not shooting fiction with it. I don’t think I can, unless someone pointed a camera at me. See anything you like? Except for the Canon C500 and the Sony F55, which I’ve compared here, the rest are already noted cameras capable of pleasing mass audiences. At least, I feel they are good enough to match film. We have seen in the dynamic range comparison of cameras that most of these cameras are close to or above Kodak Vision3. Of all the cameras compared here, the one I find truly delivering ‘the film look’ in-camera, without the need for digital voodoo, is the Arri Alexa. So, what’s my theory on getting the film look? I have no proof, like I mentioned in Part Two. It’s just a theory. Many say that shooting RAW is what gives you the film look, and that is correct to an extent. But it is possible to get the film look without RAW. The cameras that deliver the film look don’t use chroma sub-sampling for their film-like imagery. This was shot on the Sony HDC-F950 in 4:4:4, without RAW. As you can see, RAW isn’t required. We saw this earlier when we discussed in-camera JPEGs vs RAW stills. Maybe soon one day, I’ll wake up to the news: Chroma sub-sampling banned! Then it might be possible for any camera to deliver the film look, and this article can lay to rest. To know more about the science behind film vs digital, and why the film look eludes most video cameras, check out this brilliant white paper from the BBC: The Film Look: It’s Not Just Jerky Motion… by A.Roberts. Now you know. Do you think it is chroma sub-sampling that is causing video to look like video? Tell me. So ideally we should have 4:4:4 with at least 12 stops of dynamic range and a nice lens? https://plus.google.com/116840542711977892147?rel=author I don't see ANY images or videos…with Crome nor with IE. CesarRubio Just checked…it’s okay on my end. Firefox and Chrome. CesarRubioExplorer okay, too. It might take some time to load, with so many videos. Please let me know how it goes.